The Hindu Janajagruti Samiti member has been charged with criminal conspiracy and murder. 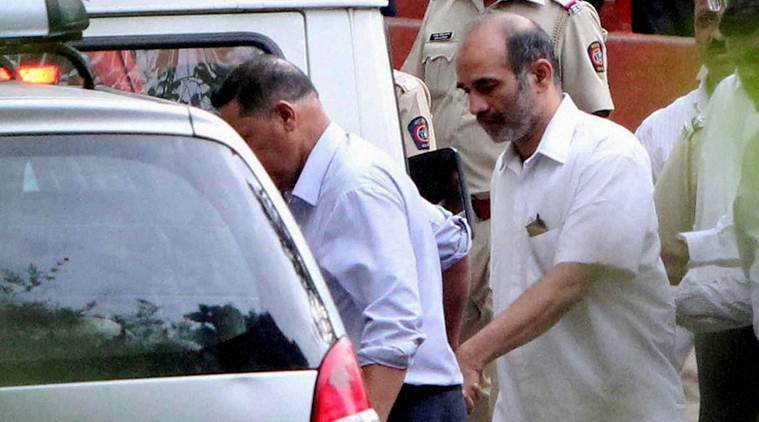 New Delhi: CBI has charged Hindu Janajagruti Samiti member Virendra Tawde with criminal conspiracy and murder in connection with the murder of rationalist Narendra Dabholkar in 2013. The Hindu Janajagruti Samiti is allegedly linked with Sanatan Sanstha, which had come under the scanner for the murder of another rationalist Govind Pansare in February 2015. 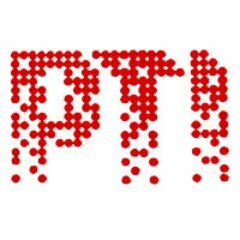 CBI sources said a chargesheet was filed against Tawde under the sections of 120B (criminal conspiracy) and 302 (murder) of the IPC, among other charges. The Bombay high court in May 2014 had handed over the matter to the CBI to probe the murder of Dabholkar, an anti-superstition activist in broad daylight on August 20, 2013. The agency had arrested Tawde in June this year. An alleged follower of ‘Sanatan Sanstha’ activist Sarang Akolkar, against whom a Red Notice was issued by Interpol in July 2012 in connection with the 2009 Goa blast case on NIA request, is also under the scanner of the agency, they said.